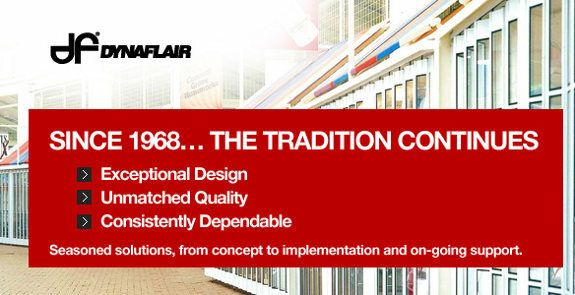 Regarded by architects as the standard for quality and aesthetics, Dynaflair provides innovative design solutions to meet your most demanding challenges. Over one quarter of a million projects, we've set the benchmark for exceptional design, quality, innovation and customer service. Today, the tradition continues.